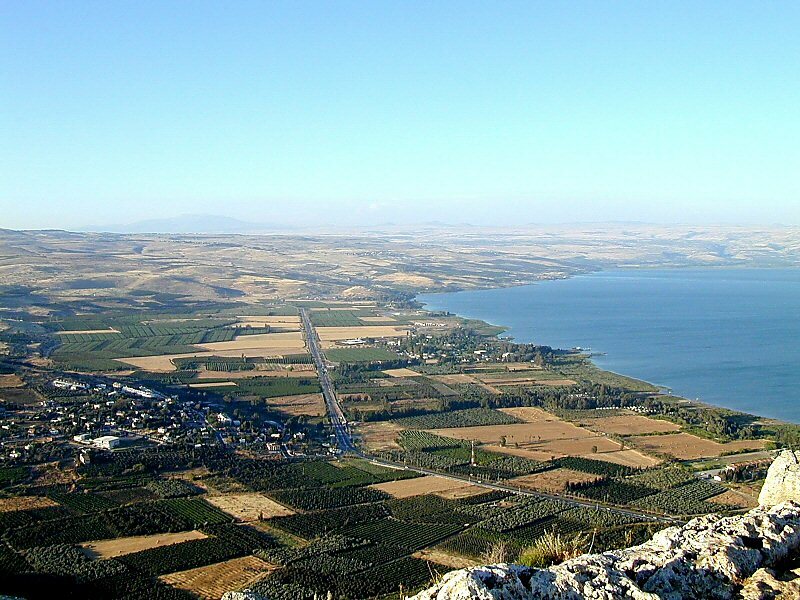 For the last four decades, Mendel Nun has produced a steady stream of articles, monographs and books about the Sea of Galilee. Ancient harbors, water levels and fishing techniques are just a few of the subjects detailed in Nun’s work. His research has focused largely on the lake in late antiquity, and his 1964 book, “Ancient Jewish Fisheries” [in Hebrew], won the prestigious Ben-Zvi Prize. 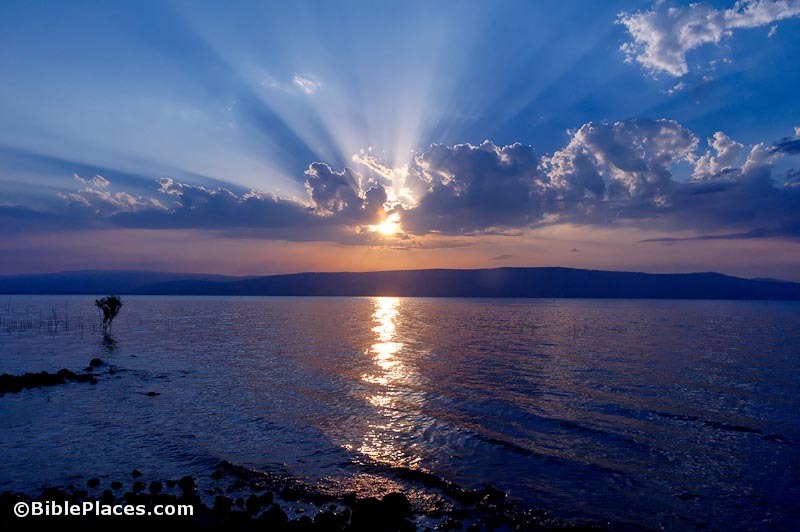 According to the Gospels, Jesus’ earthly ministry centered around the Sea of Galilee. While important events occurred in Jerusalem, the Lord spent most of the three years of his ministry along the shore of this freshwater lake. This Greek inscription was cut into Jerusalem limestone late in the first-century B.C. It was discovered by Captain R. Weill in 1914, in excavations on the Ophel hill south of the Temple Mount. The inscription provides evidence of the accommodations that were provided in Jerusalem for pilgrims. Many scholarly approaches to the life and teaching of Jesus of Nazareth exist. The TIME cover story “Who Was Jesus?” (August 15, 1988) illustrated this well. Each approach stems from a different set of basic assumptions or presuppositions. For instance, many scholars today feel that it is impossible to know what the historical Jesus really said. Like other sages of his time, Jesus demanded his disciples’ total commitment. They were to put the “kingdom of Heaven” (Jesus’ band of full-time disciples) before all else. They were to “hate,” that is, put second, father, mother, wife, children, brothers, sisters, and themselves, as well (Luke 14:26). Following Jesus to learn Torah from him was to take precedence over every other endeavor. Hebrew words usually have many shades of meaning, and the Greek translator of the conjectured Hebrew “Life of Jesus” could convey only one sense of each Hebrew word’s meaning. When the standard Greek translation of a Hebrew word became fixed, Greek translators often employed this standard translation even when the Hebrew word it translated appeared with an obviously different meaning.